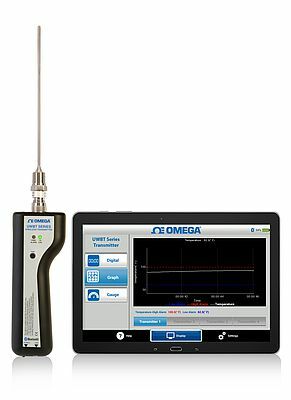 The UWBT Series of Bluetooth® transmitters designed by Omega combine the accuracy of an industrial sensor/transmitter with the convenience of smartphones and tablets. It measures different sensor inputs such as thermocouple, RTD, relative humidity, and pH and transmits the data to smartphones or tablets via wireless Bluetooth communication from the free UWBT app running on an iOS or Android™ smart phone/tablet. The free app has many features including the ability to be configured in 9 different languages, can be paired with multiple transmitters simultaneously, monitors and logs sensor data on smartphones or tablets, and displays sensor data in digital, graph, or gauge format. This CE compliant product has the capability to download logged data to the smartphone or tablet and email the data to an email address or to the Cloud, the UWBT logs up to 10 samples per second and logs data to the handheld transmitter with date/time stamping or directly to the smartphone/tablet and works with mobile devices and computers with USB communications. 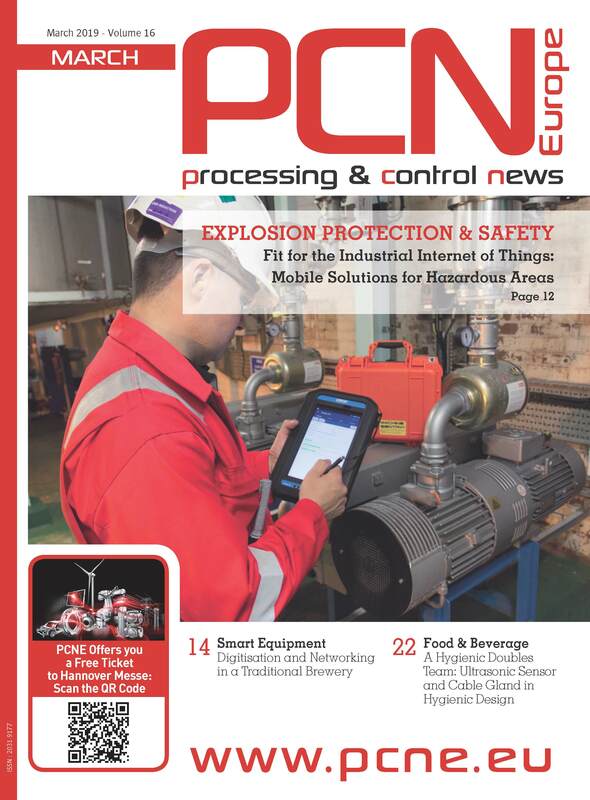 Quality process measurement and controm instrumentation for scientific, industrial and automation applications. Pressure, strain and force products.